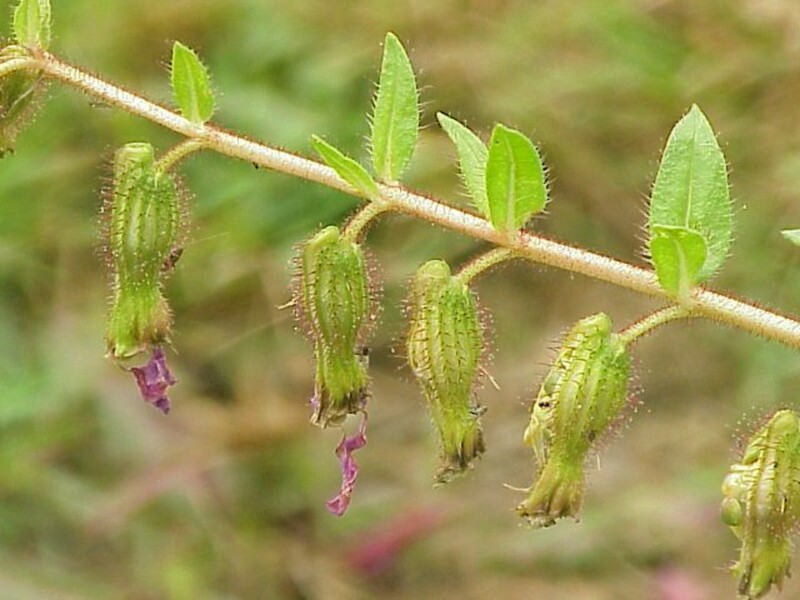 Species in the Lythraceae in our region are annual or perennial, mainly wetland, herbs, sometimes with woody bases. Most species have simple leaves that usually grow opposite each other along the stem, but leaves are sometimes alternate or whorled. The flowers are solitary and grow from the junction of leaf and stem, or are arranged in a spike or other type of inflorescence. The flowers are actinomorphic (radially symmetrical) or less frequently zygomorphic (bilaterally symmetrical) and have both pollen-bearing and ovule-bearing parts. 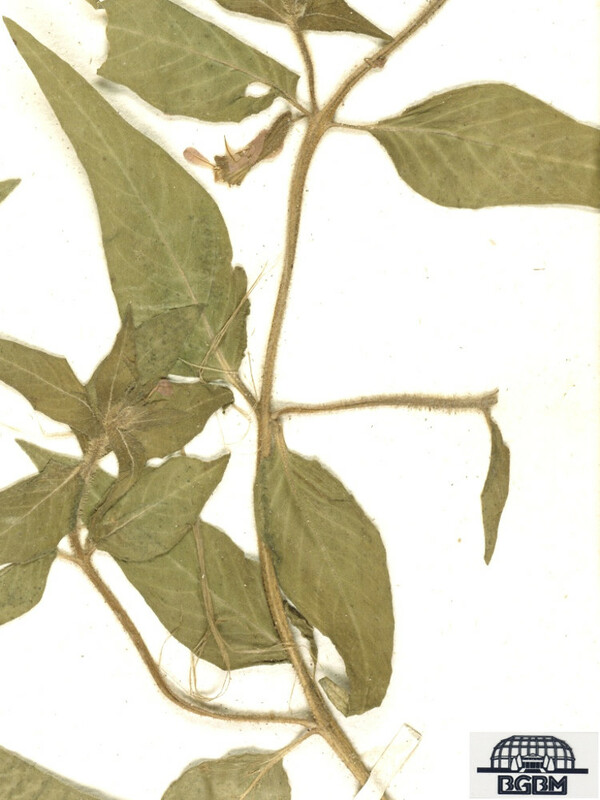 The flowers have 4-8 sepals and 4-8 petals that are fused together (with the stamens) to form a tubular hypanthium. 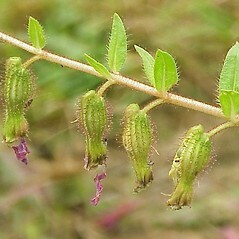 Alternating with the sepals are bracts that form an epicalyx. There are usually 8-16 stamens. There is 1 style with 1 stigma at its tip. The fruit of most species is a dry capsule that may or may not split open when ripe to release the small seeds. 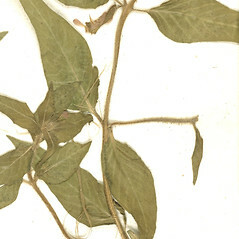 Species formerly placed in the Trapaceae are included here in the Lythraceae.